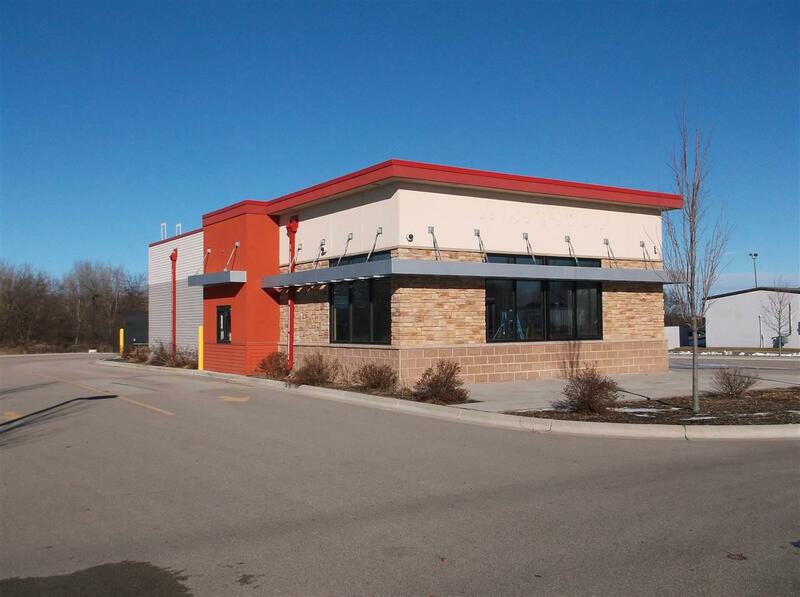 State Road 44, Oshkosh, has prime frontage for your next fast food/commercial/retail or drive through banking operation. 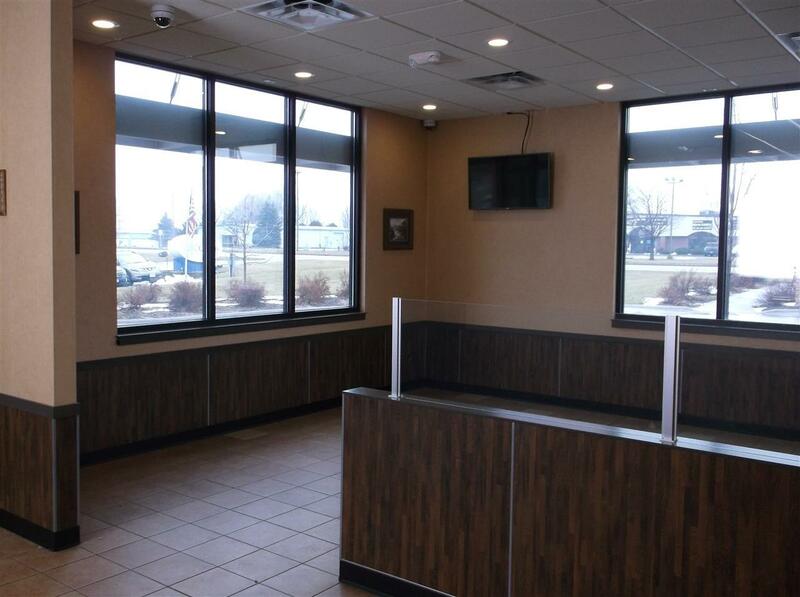 With 14,000+ cars per day passing this location makes it perfect for your next business. 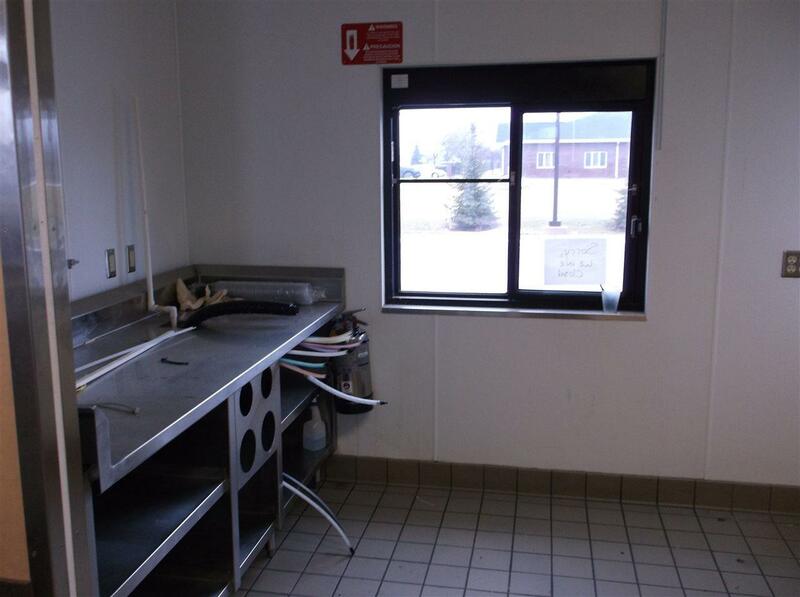 Currently set up as a fast food operation, there is already a drive-through window, two hoods in place with one having a Ansul fire system, security system, walk in cooler and walk in freezer, plus other features puts you halfway to opening up your next operation. 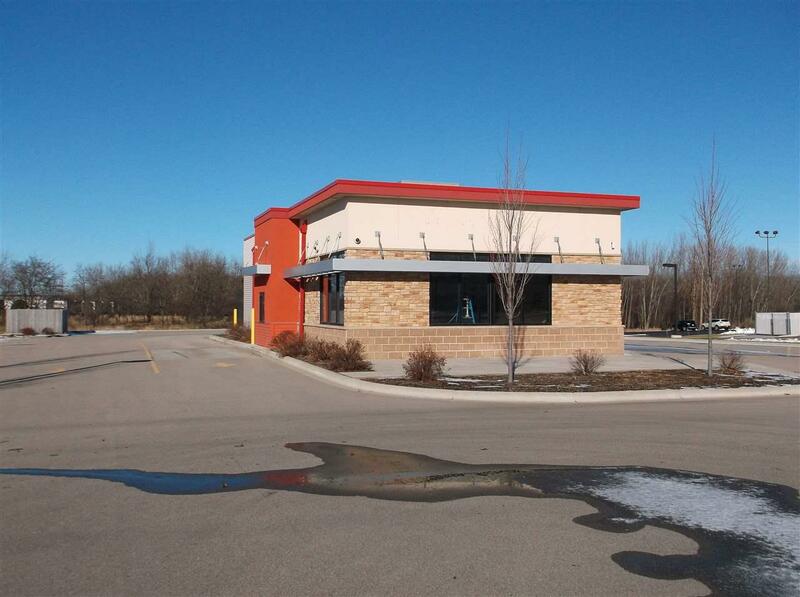 In addition, there is a paved parking lot with 25 parking spaces, finished landscaping and all only 3 years old. Listing provided courtesy of First Weber Group. Information received from other third parties: All information deemed reliable but not guaranteed and should be independently verified. All properties are subject to prior sale, change, or withdrawal. Neither listing broker nor Dallaire Realty nor RANW MLS shall be responsible for any typographical errors, misinformation, misprints, and shall be held totally harmless. Data last updated: 2019-04-23T00:29:16.783. Copyright 2019 Realtors Association of Northeast Wisconsin. All Rights Reserved.